I love football season. I also love tailgating. But unless you’re somewhat of a professional tailgater, it can be a lot of work. I don’t know about you, but I’d rather get out there and have some fun than be cooking and/or running after things. So, after a few learning experiences of my own, here are a few key items that I’ve learned can really add to the success of a tailgate. 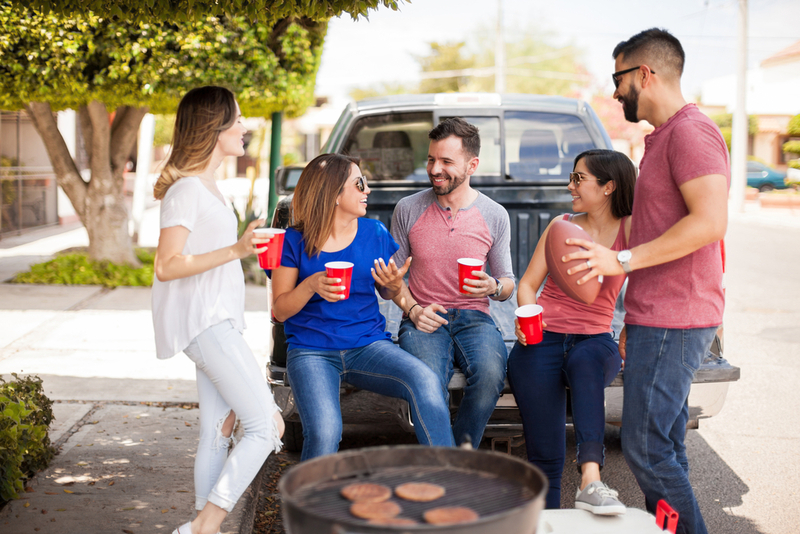 Nothing will spoil tailgating fun faster than the dreaded phrase, “We need to run to the store.” Um, no. 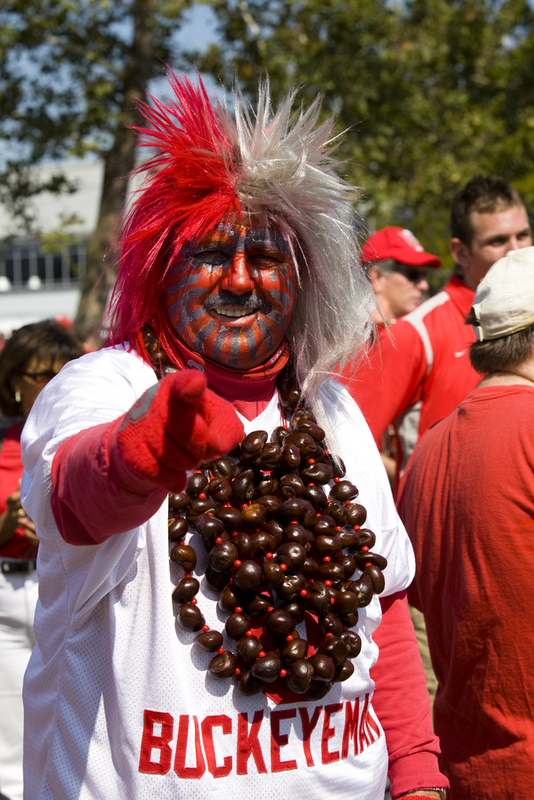 A little preparation goes a long way when it comes to tailgating. Make a list of everything you will need and pack everything up the night before. You may even want to consider loading anything unperishable into your vehicle. That way, you’re only grabbing the fresh items as you’re running out the door. 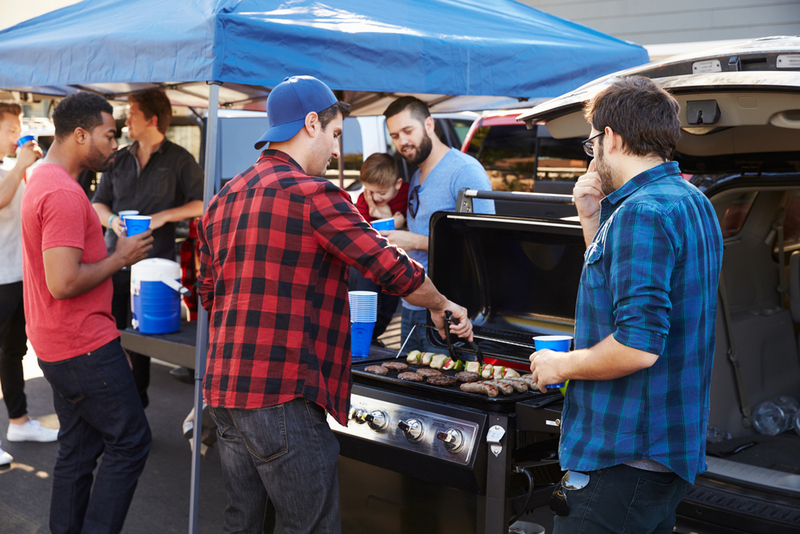 There is no tailgating rule that says you have to suddenly turn into a gourmet grill chef to impress everyone you have invited to your tailgating party. It’s a tailgate, which by definition means burgers, hot dogs, chips and beer. 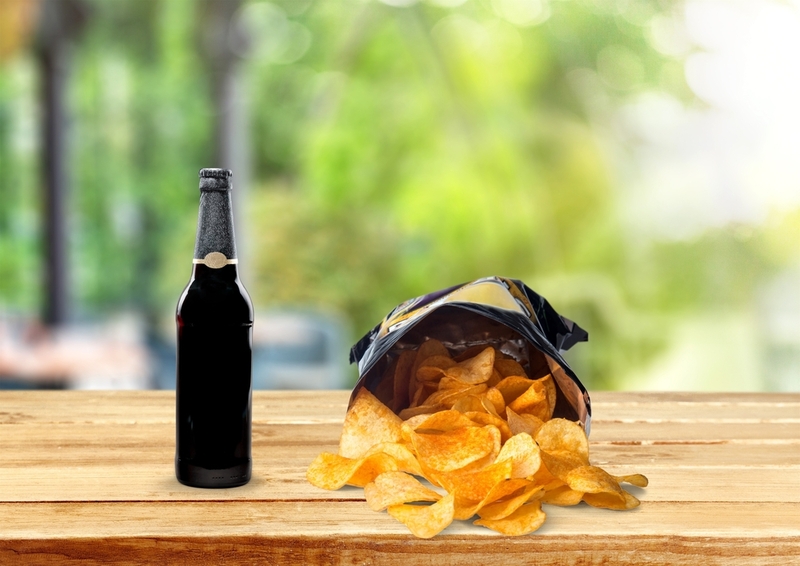 If you feel the need to splurge, buy all-beef hot dogs, fancy chips and craft beer. 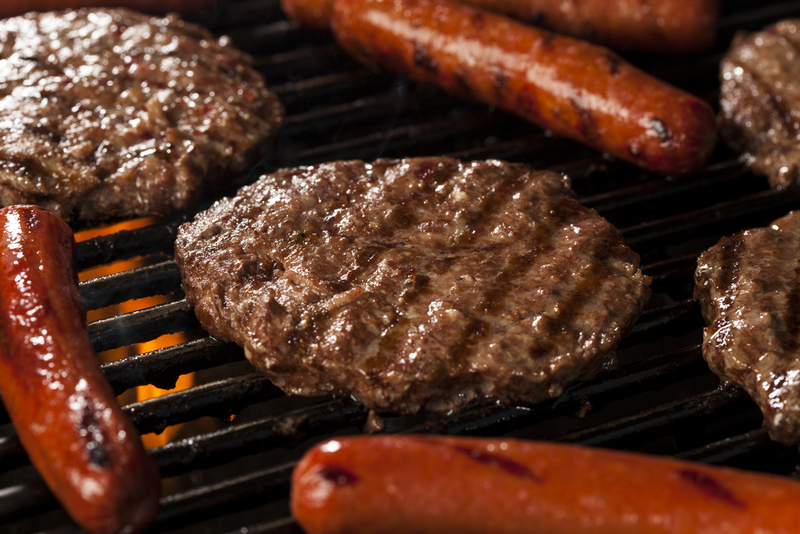 Unless you’re eating cold, raw burgers and hot dogs, the grill is pretty important. Asking the folks next to you to use theirs is … well, tacky. Don’t do it. It’s a football game. Enough said. If you are the proud owner of a coupe or sedan, I do not mean to offend you, but leave it at home. I have owned both and I loved them. But they were not good tailgating vehicles. In fact, they didn’t even scratch the surface of adequate. To truly tailgate, you need a vehicle that can carry your gear, fellow tailgaters, and possibly provide seating or function as a table top for serving or gathering. A truck or SUV is really your best option.